The narrator, a doctor, tells the reader about a former undertaker named Birch. Birch wasn't so much as evil as he was a bit mean and uncaring when it came to his job as an undertaker. One spring day--it happened to be "Good Friday," when Birch was starting to bury the bodies from the winter, he found himself locked in the vault with eight dead bodies in coffins that he had made. Most of the coffins were shabbily made except for one for a man named Matthew who was nice to Birch. In fact, Birch had first put Matthew into a shabby small one but then decided to remake one for the good man. However, he still used the shabby one to put in Asaph Sawyer, a mean and vengeful man. Unable to open the vault, he scavenges for tools and decides the only way to get out is a small space above the entrance that he will need to chip away at with a hammer and chisel. He aligns the caskets so they can get him close to the top and works much of the evening away. Just as he is finishing and about to escape, something clutches tight to his ankles and digs into them. Birch fights for his life and eventually gets out of the vault. He crawls away and eventually finds himself at Doctor Davis. Davis goes over his story and decides to visit the vault. After looking at the scene, he is appalled and comes back to Birch. He curses Birch for not admitting that Birch had sawed off the ankles of Sawyer in order to fit him into the coffin to which Matthew was supposed to go and that Sawyer must have returned from the dead to exact revenge. It was clear that the story would entail a returning to life by the dead given Birch's occupation and the hints at the beginning. The real shocker was that Birch had mutilated Sawyer's body to get him to fit. In truth, it seems in line with his character given what else we see about the undertaker but Lovecraft sneaks this one by us until the end. 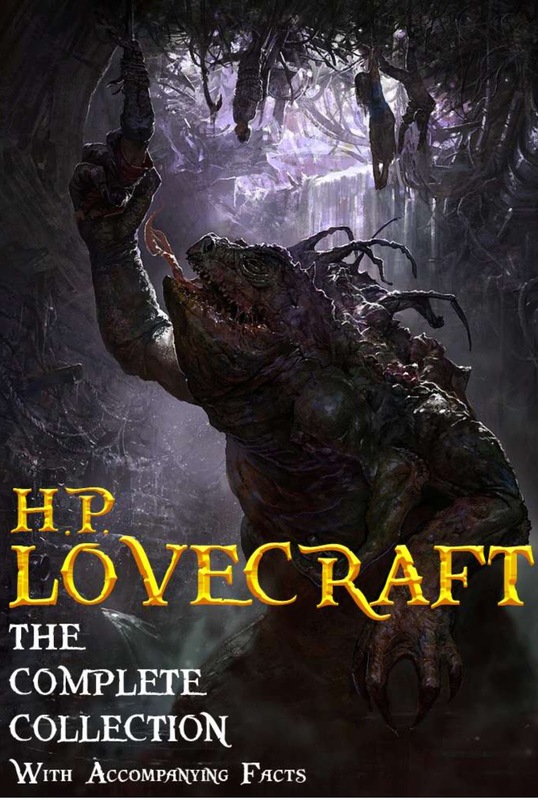 Beyond that, the story does have a comedic element that the narrator notes from the beginning and overall, as a horror story, doesn't have much zing when compared to other Lovecraftian tales.